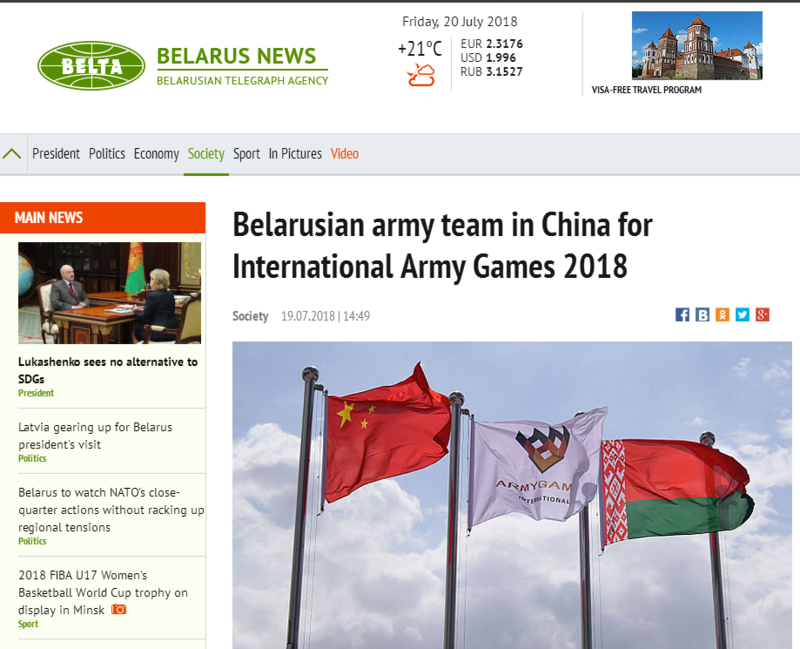 MINSK, 19 July (BelTA) – A team representing the Belarusian army arrived in China on 18 July in order to participate in the International Army Games 2018, representatives of the Belarusian Defense Ministry told BelTA. 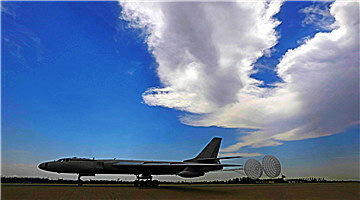 A military transport aircraft of the Belarusian army landed in the airport of the city of Korla. The Belarusian delegation was accommodated in a nearby training center of the ground forces of the People's Liberation Army of China. A military camp had been built specifically for participants of the International Army Games 2018. 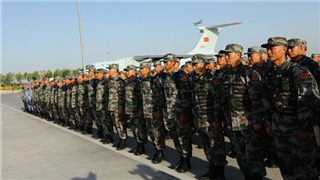 Shi Lei, Chief Military Commissar of the training center of the PLA ground forces, welcomed the Belarusian delegation. 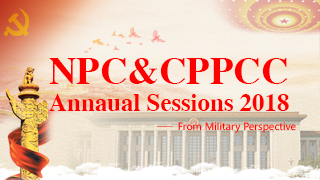 He conveyed greetings from the chief of the International Army Games 2018 organizing committee, Lieutenant-General Zhou Songhe. Shi Lei reminded that such events represent an excellent chance for bolstering friendship and mutual understanding between countries. 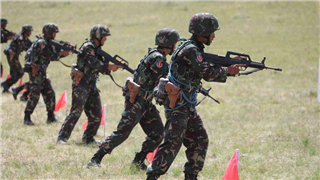 The International Army Games 2018 will feature 28 events. 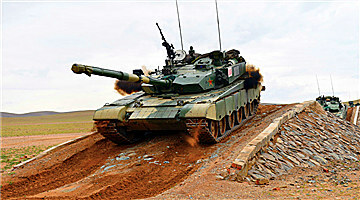 The Belarusian army intends to take part in 16 events, including Sniper Frontier, Community Warrior, and Tank Biathlon. 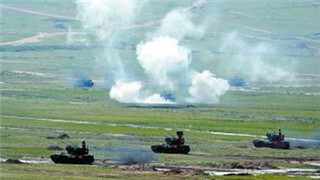 Colonel Alexander Pogulyailo noted that it will be the first time the Belarusian team will take part in the Suvorov Attack competition in China. “The training center offers all the conditions for us to proper prepare for the competition, train and become stronger in anticipation of the event. We will do everything possible to justify hopes and decently represent our country in the international arena,” he said. 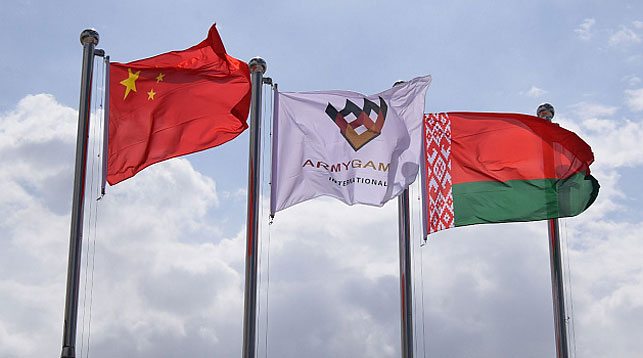 The International Army Games 2018 are scheduled to take place in seven countries – Azerbaijan, Armenia, Belarus, Iran, Kazakhstan, China, and Russia – on 28 July – 11 August. Eighteen events of the International Army Games 2018 will take place in Russia. Iran will host a competition for combat divers. Azerbaijan will host the Sea Cup – a competition of crews of naval surface ships. 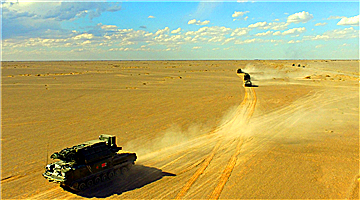 Kazakhstan will host competitions among artillery units, military communication specialists, and operators of unmanned aerial vehicles. 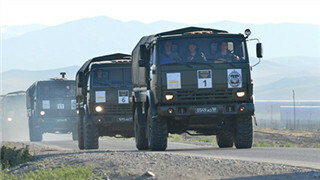 Armenia will host the Community Warrior event. The competitions Tank Biathlon, Aviadarts, and Suvorov Attack will be the most spectacular ones. The Sniper Frontier event is scheduled to take place in the exercise area of the 38th Independent Airborne Brigade near Brest on 28 July – 11 August. Disclaimer: This article was originally produced and published by BelTA. View the original article at BelTA.